What sort of visibility do you get out of Plymouth? 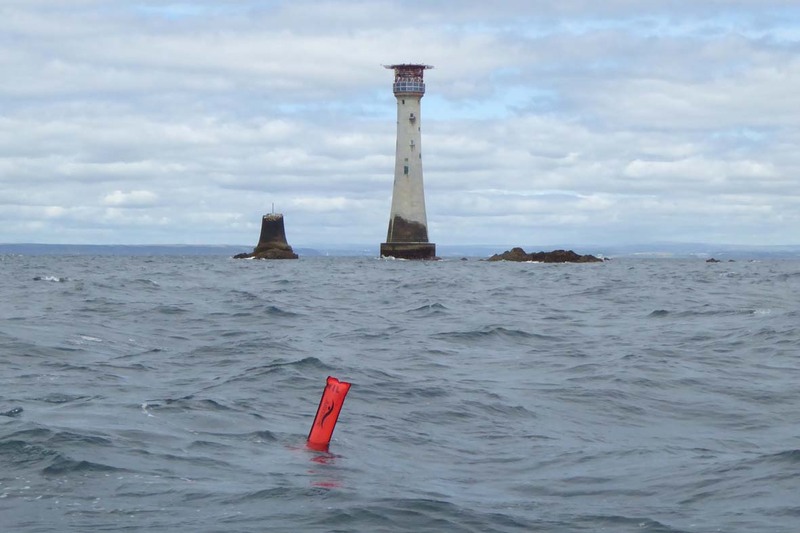 The visibility is usually good for British waters, it can often be as much as 20m but more generally about 5m to 6m and very rarely less than 2m. ⟵What sort of depth ranges does the Club do?